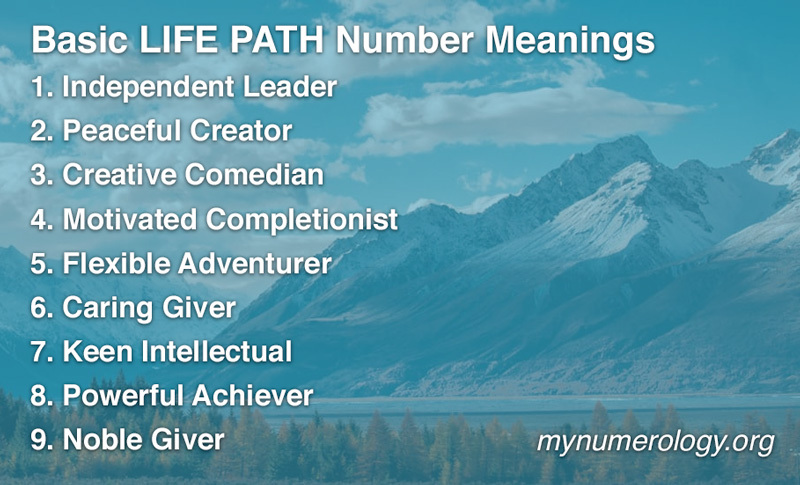 When first beginning to study numerology, the Life Path Number is the easiest and best place to start. It represents the most fundamental aspects of your life, and is the foundation of any numerology chart reading. The Life Path, or LP Number speaks to the various up and down changes you have and will experience in life, also known as life flow. 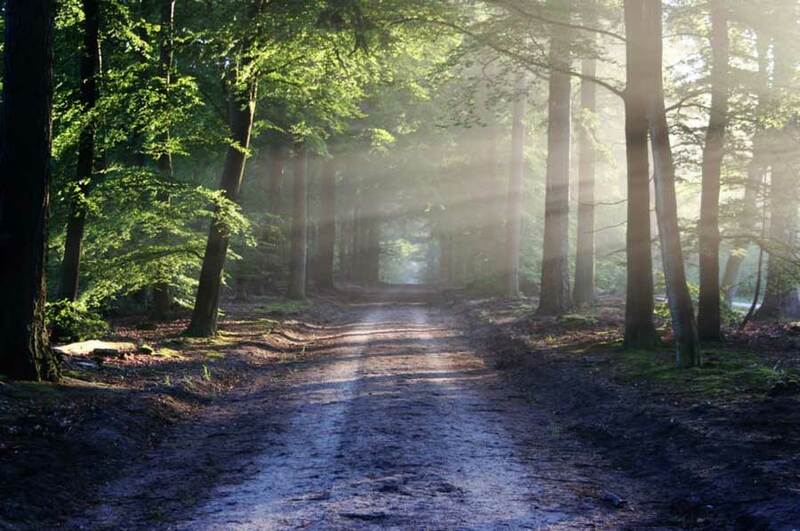 Calculating life path number is very simple. First, start with your birthday in standard (MM/DD/YYYY) format. Write your birthday in this format and then add each number together, getting a single result. If the result is more than one digit, continue adding the digits together until you arrive with a single digit number. After deriving this number from your birth date, we can now interpret your Life Path.